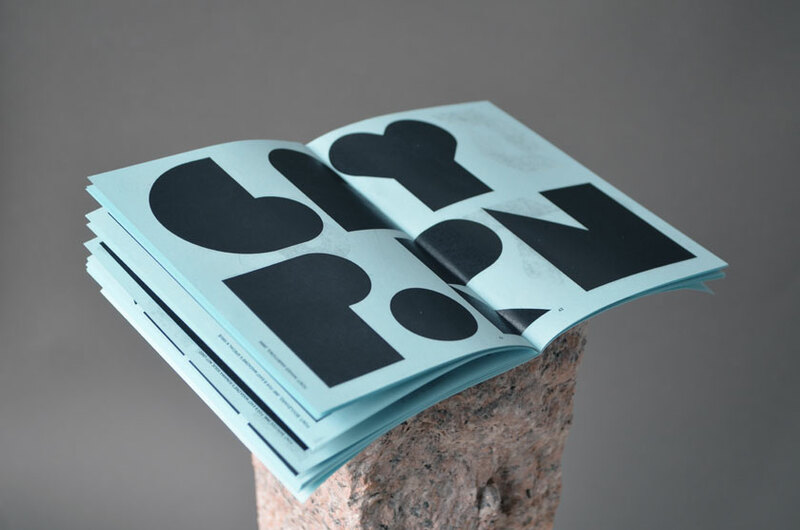 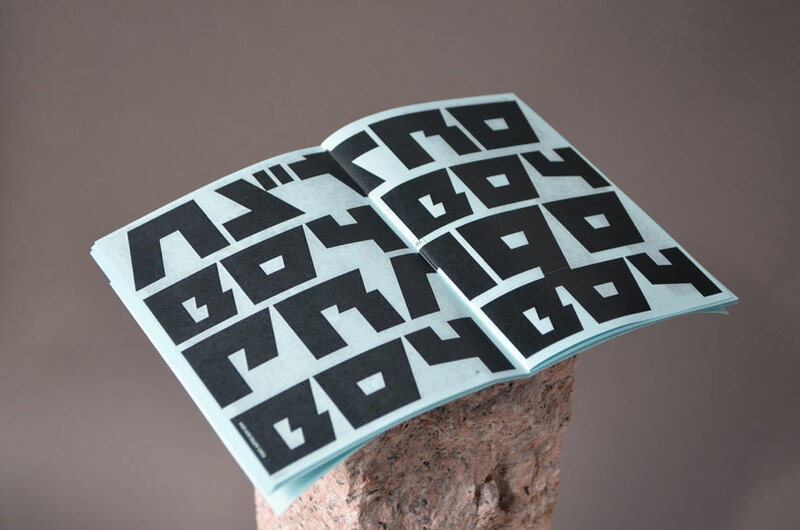 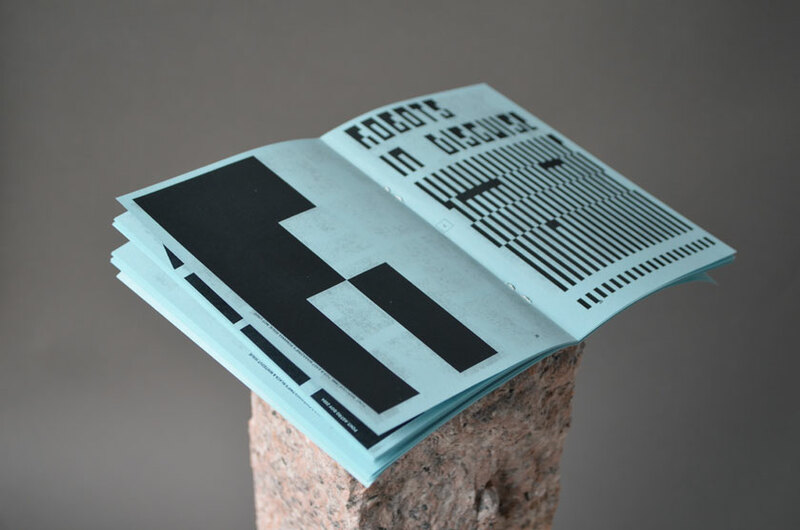 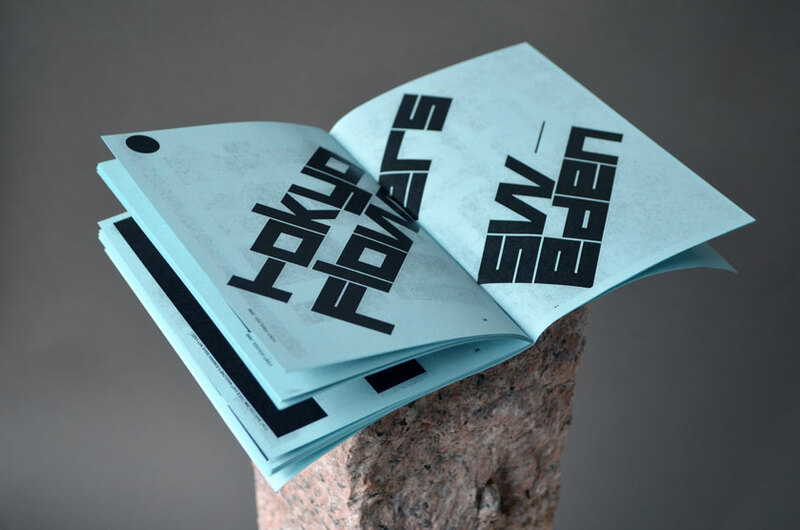 This zine showcases collection of headline fonts made in past 15 years. 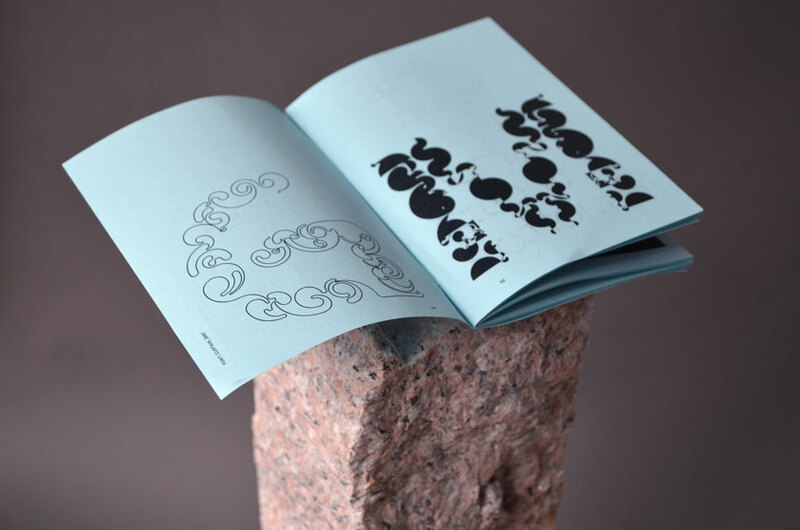 Designed for pleasure or for strange magazines, it have always been an adventure. 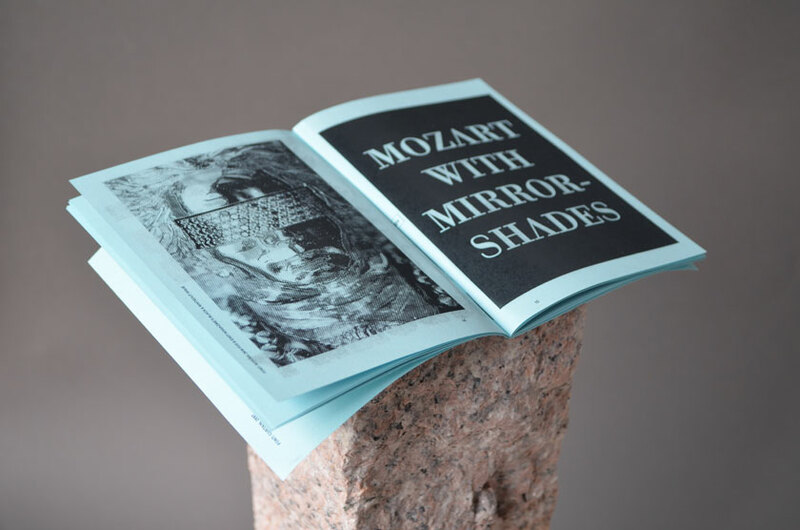 It also celebrates the beauty of photocopied zines. 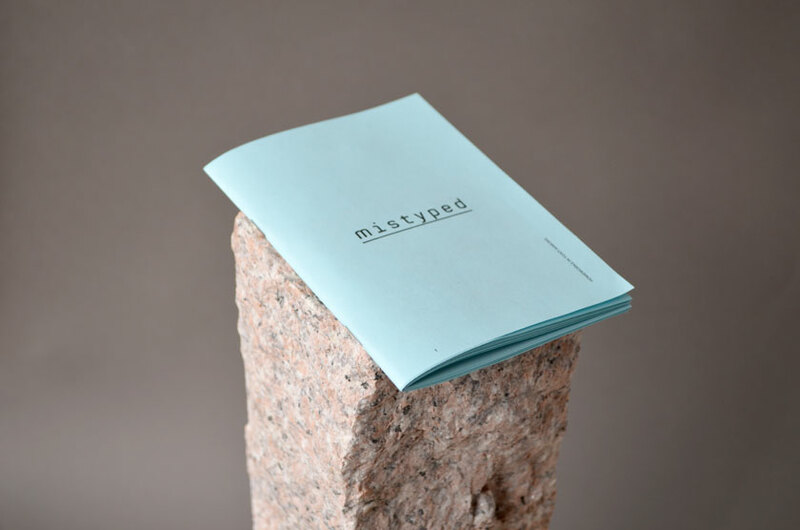 A6 format, 56 pages, light blue paper, black print.